ankitsinghal.btsl wrote: Yes, they hold perfect for after PMP PDUs. I would start working on these. Thanks for the information and I really appreciate that. I would take a look into these. I recently passed PMP exam about a month ago and now I am looking forward to earn PDUs, I am still an active PMI member. 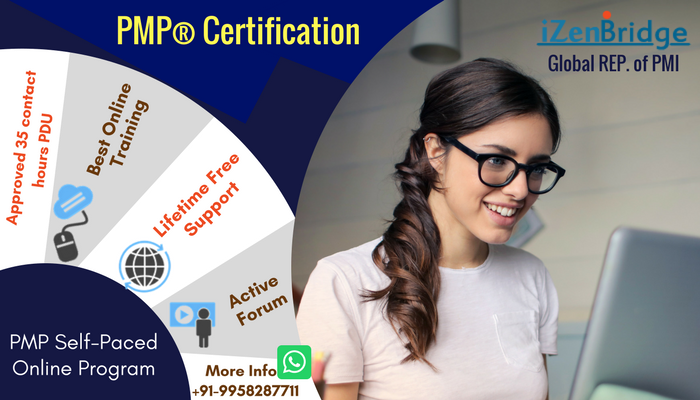 Please guide how I can earn free PDUs to maintain my PMP Certification. I got P in Executing & Closing and the rest of the areas MP. Thanks Everyone for your guidance & support. Yeah true.. But Thanks a lot..
Mahfuz wrote: Salman is writing his exam on the 9th! Such a small world.. We both worked at the same place back in 2005/2006 and connecting after 10 years only! ujjal_show wrote: Congrats Meena & really feel good to be a part of your PMP journey. Thank you so much Ujjal..
Mahfuz wrote: Meena Khan,PMP - Thank you so much for sharing your experience. You showed dedication and guts to share your failure to be successful in your 2nd TRY. Very proud of you. Please upload your Lesson Learned when time permits! I am not clear on this how come BAC=2000000, please clarify? Are you in Toronto? I am also writing on Jan 9. Please reach out to me at 647-881-7320. I am in Edmonton, Alberta. Thank you so much, I will contact Mahfuz. Also can you please tell whatt does "LL" means? I am new to this forum, can you please guide how I can review them and where will I find them.